Davide Salvadore was born in 1953 in the glass island of Murano. 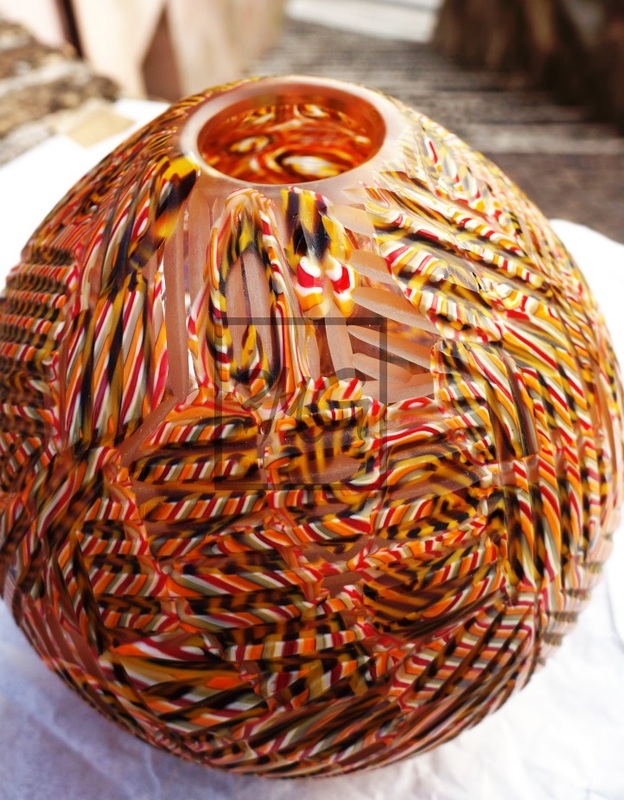 He was born into a glass makering family, which provided him with ample opportunities to be associated with glass blowing from a very young age. His grandfather Antonio Salvadore was his inspiration in glass making. He mastered the techniques of kiln and furnace making also from his family’s furnaces. 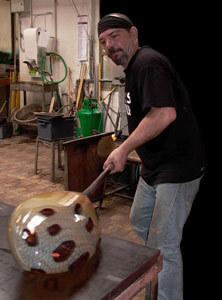 His first real tryst with the glass blowing was when he joined the furnace of the famous glass master, Loredano Rosin. He worked with this team for four years. 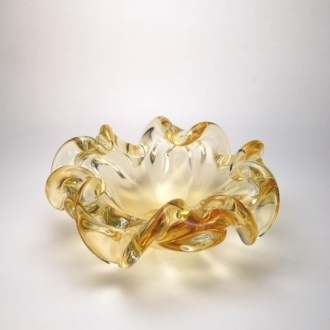 There after he worked with many small and big glass companies of Murano. 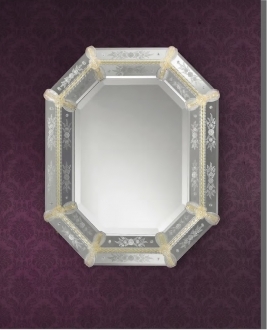 The companies included the famous glass houses like Vennini, Barovier& Toso etc. This increased his expertise in the art. In 1978 he began to make glass beads for his mother’s jewelry shop and got a chance to be associated with the fashion world. He began to work with many fashion-jewelry designers which earned him great name in the field. But he established his own studio, the studio Compagnol e Salvadore, in 1987. He worked to make his own kiln. He began to use this self-made furnace for experimenting newer kiln techniques. He worked with two others. Davide Salvadore works here as a glass master. 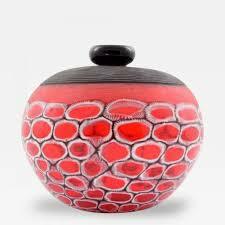 Apart from working in his own studio, he has also worked with almost all important glass designers and artists of Murano. His designs are so original and innovative that they earned him great name across the globe. 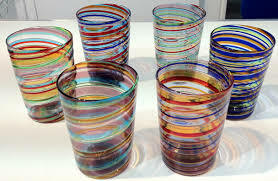 He was among the founding members of Centro Studio Vetro, which is a non-profit association of glass artists. 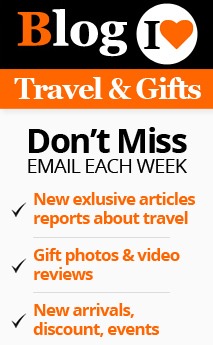 The association stands for promoting the fabulous Venetian culture and glass making art. Davide Salvadore is so passionate about his art that he wants his audience also to experience the thrill of his creations and he encourages them to do so. According to him, touching and caressing the art pieces will help the glass art lovers to understand the nuances of this art.